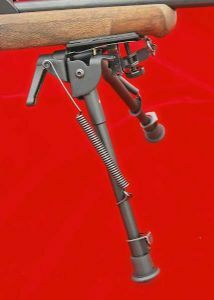 Following the success of the 13”-27” (now 16 1/2"-29") Mil Spec Tilting Bipods Global Rifle made to enable the military to shoot over poppies and maize, they decided to increase the production to include bipods in 6”-9 ” and 9 1/2”-16” sizes, and have sold several thousand. 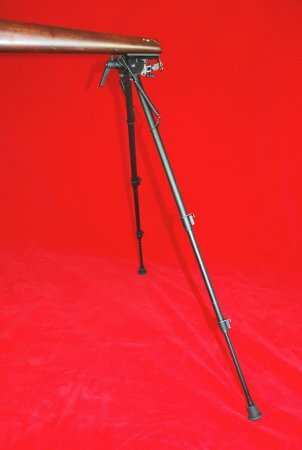 Snipersystems Mark VIII tilting bipods are similar to the 20 year old Harris swivel design, but are made of much lighter materials, and Global Rifle engineers have now made over 40 engineering improvements on the original Harris design to make them more user friendly, lighter in weight and less likely to pinch fingers! 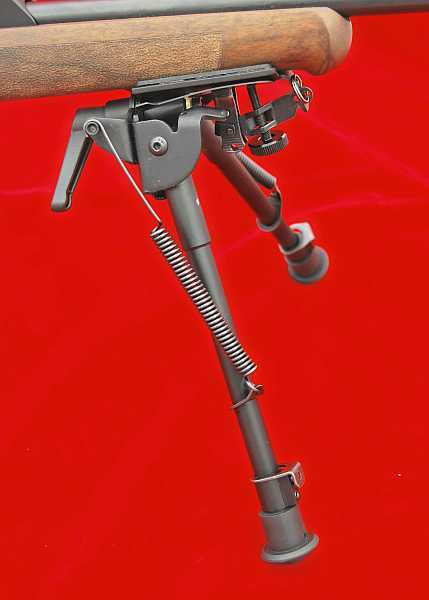 The Mark IX version incorporates a tilt locking mechanism so the “Swivel” action, that enables the rifle to be tilted on the bipod to accommodate rough ground, can be stiffened up or even locked in one position both quickly and easily. 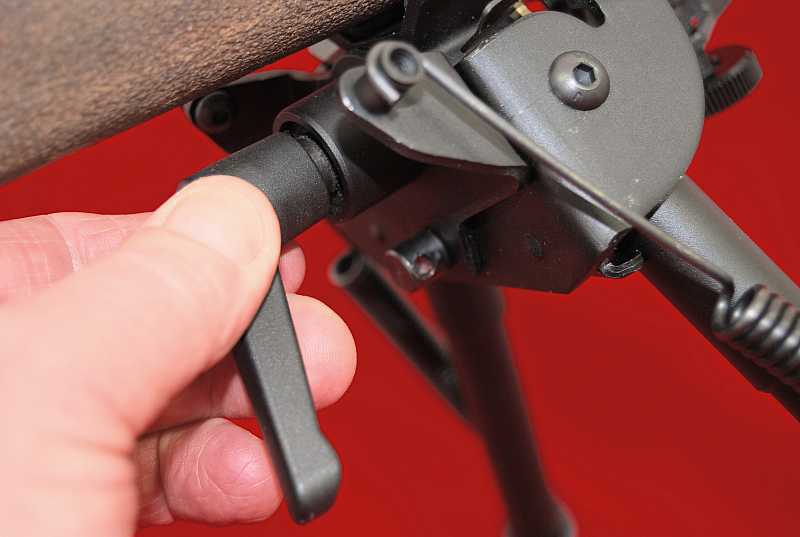 This ratchetting lever is similar to the American “Podlock” , previously only available as an accessory and only suitable for fitting to the Harris, and not to many other designs of bipod. Fala Newell, the designer of the Snipersystems bipod stresses the importance of shooting with the rifle upright, and not tilted over—a common cause of inaccuracy. 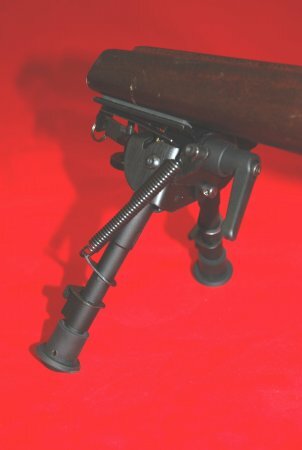 Although originally designed for centrefire rifles, the Snipersystems bipod can be used on almost any rifle or air rifle, so long as a sling swivel stud is attached to the stock. The three sizes accommodate all types of shooting, be it benchrest, prone, sitting, kneeling, shooting off the bonnet of a car or over crops. 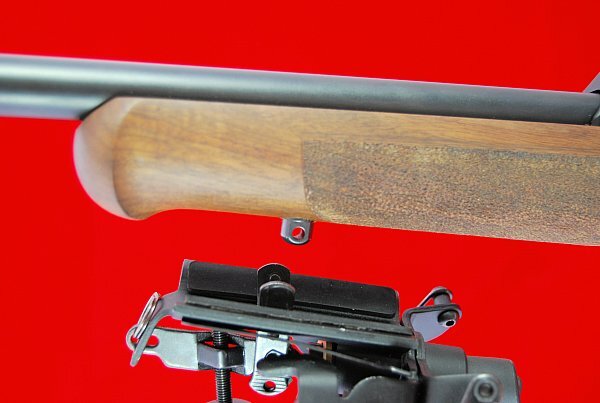 The great advantage of the 16 1/2”-29” has been proven time and time again by snipers, stalkers and vermin controllers who have found that they do not need to risk being seen by their quarry whilst trying to find something to lean on—they can stay hidden behind crops or heather and shoot over the top. Snipersystems long bipods are the longest on the market. We listen to our customer's comments - many of the improvements we have made have been as a result of customer feedback. Length Short - 6"-9" Medium - 9 1/2"-16" Long - 16 1/2"-29"